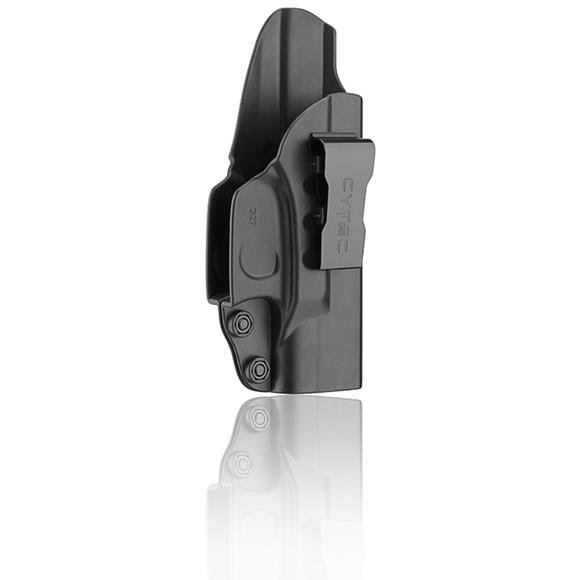 The Cytac™ CY-IG27 I-Mini-Guard IWB Holster is constructed of high-tech polymer with a strong metal clip. Comfortable and concealable for every day carry, this easy to access holster will perfectly fit each specific firearm. Fast and easy draw while still providing great retention.